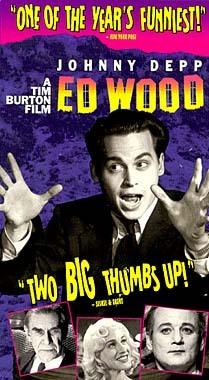 Martin Landau won his Best Supporting Actor Oscar playing Bela Lugosi, in director Tim Burton's celebratory portrait of legendary schlockmeister Ed Wood. 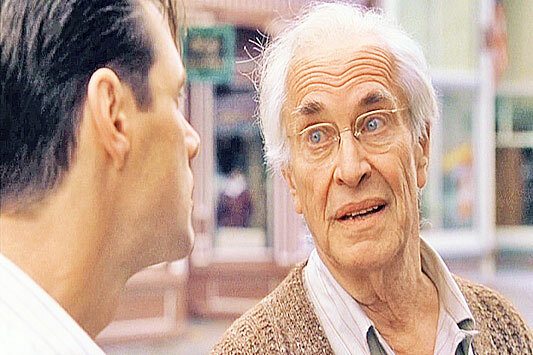 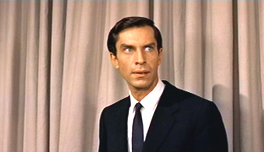 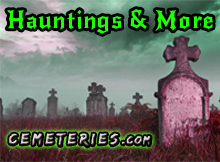 Martin Landau was born in Brooklyn, New York, on June 20th, 1928. 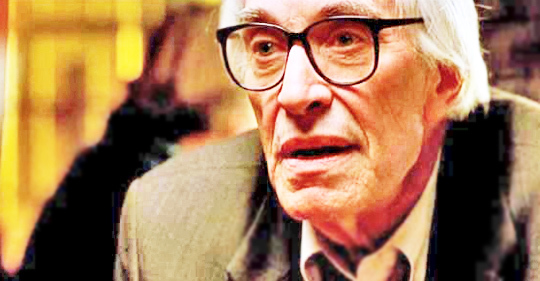 He died on July 15, 2017. 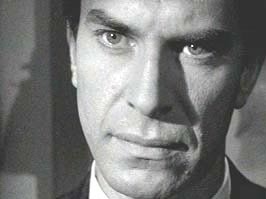 Intense and unusual-looking, Martin Landau wowed audiences with his top notch performances on television's Mission: Impossible in the 1960s. 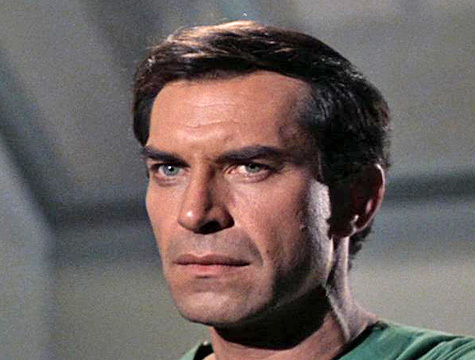 After several seasons Space: 1999, Landau went on to deliver sturdy performances in a series of film's of varying quality. 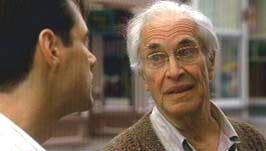 Starting with Tucker: The Man And His Dream in 1988 followed by Crimes And Misdemeanors in 1989, Landau began to rack up great reviews in a string of top notch movies, climaxing with an Oscar win for Best Actor for his astonishing impersonation of Bela Lugosi in Ed Wood. 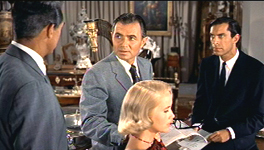 Early in his career, Landau landed major supporting roles in North By Northwest (1959) as James Mason's henchman, and in Cleopatra (1963) as Rufio. 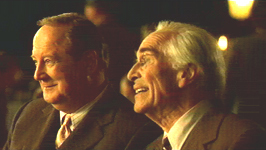 Martin's role in Tucker: The Man And His Dream (1988) earned him an Oscar nomination. 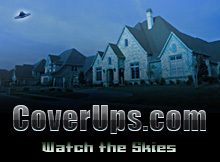 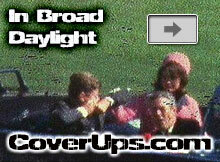 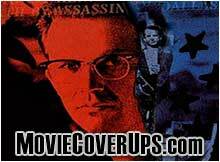 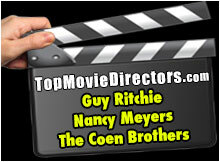 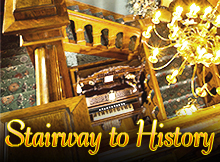 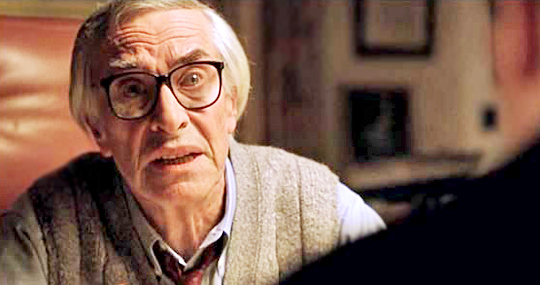 Woody Allen gave him a prime leading part in Crimes And Misdemeanors (1989), which merited another Oscar nomination. 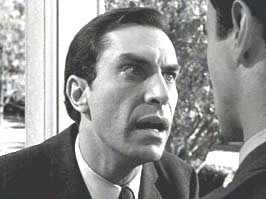 Martin Landau finally won a Supporting Actor Oscar for playing the aging Bela Lugosi in Ed Wood (1994). 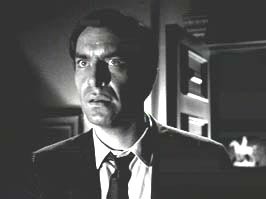 Martin Landau in Ed Wood. 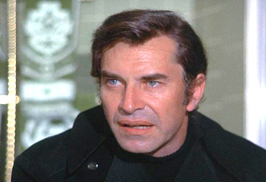 Martin Landau in Mission: Impossible (TV series). 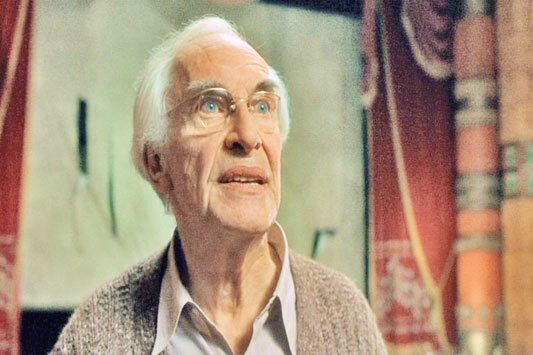 Martin Landau in The Majestic (2001). 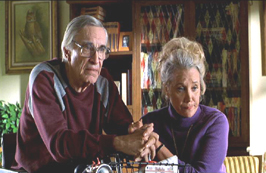 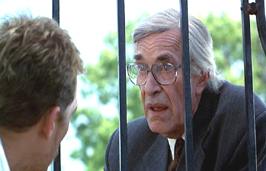 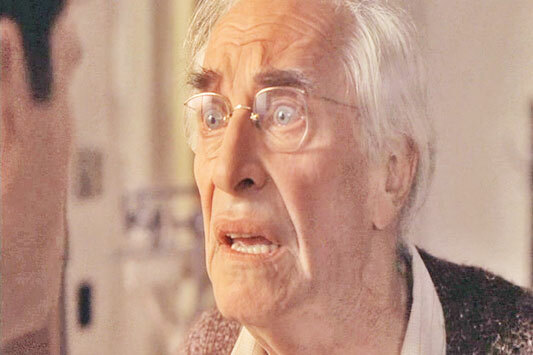 Martin Landau in The X-Files movie (1998). 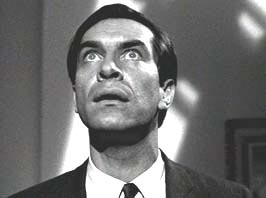 Landau in The Man Who Was Never Born (The Outer Limits). 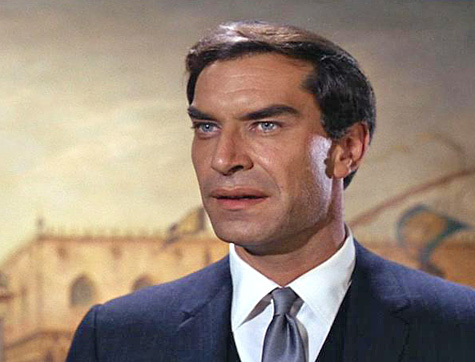 Landau in The Greatest Story Ever Told (1965). 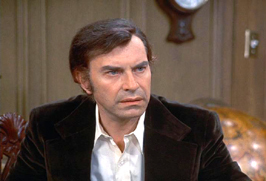 Martin Landau in Columbo (TV Series). 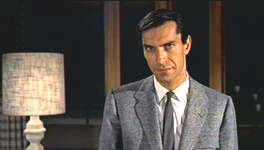 Martin Landau with his co-stars in North By Northwest.